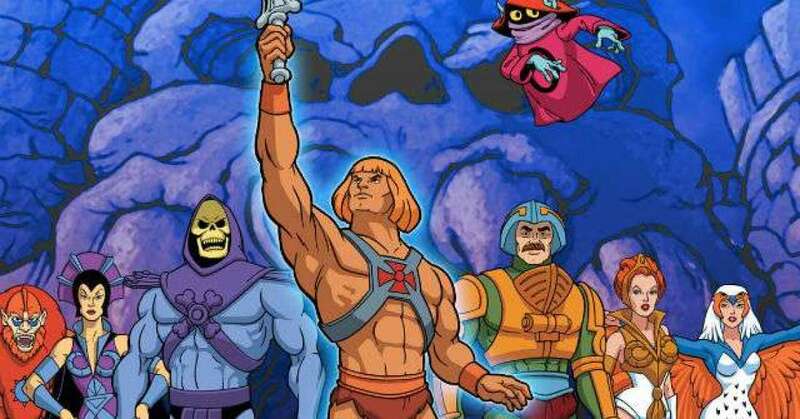 Is it really worth getting excited about the announcement of new directors for Masters Of The Universe? A movie based on the popular '80s line of action figures has been in the works for years, with multiple names attached including John M. Chu, McG, and most recently David Goyer who wrote the latest script. Now Variety reports brothers Aaron and Adam Nee will take the helm, but let's see if it actually happens. The Nee Brothers are actually a pretty inspired choice. They last directed Band of Robbers, an offbeat crime comedy featuring grown-up versions of Tom Sawyer and Huckleberry Finn. I was kinda lukewarm to it but it has grown on me upon further viewings because it's such a fun idea to play with, and the Nees recognized that. 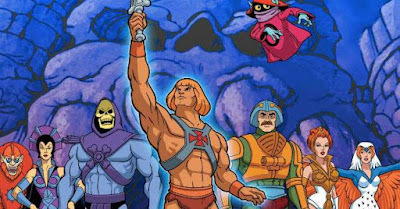 Hopefully they can bring the same spirit to He-Man and the Masters of the Universe because characters like Ram Man, Skeletor, and Beast Man should be a little bit silly. The film previously held a December 18th 2019 release date but that will definitely be changing. Not that the Nees couldn't get it done in time I think, but because it runs up against a little something called Star Wars: Episode 9.